In this post, I have written about four Mantras for getting fast relief from headaches. Even though, this site has published many different kinds of Healing Mantras for relieving head pain, these four Mantra have been especially given because they promise quick relief from this problem. 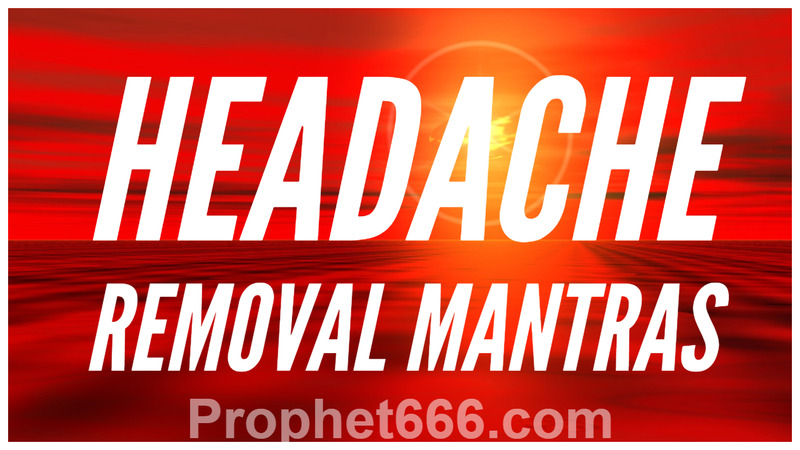 These Headache relieving Mantras do not need to be Mastered by the practitioner in order to be able to use them nor is there any kind of Puja-Vidhi or any special Tantra involved for practicing them for removing head pain. Chanting any one or both the Mantras, given below 21 times each is said to give quick relief from headaches. 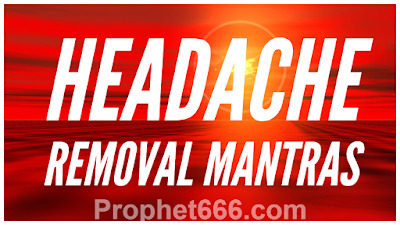 The two Mantras given below are also headache removal Mantras and will give fast relief and remove the pain, if chanted for about 5-10 minutes. Both these Mantras are free from any kind of Siddhi Sadhana and Puja-Vidhi.